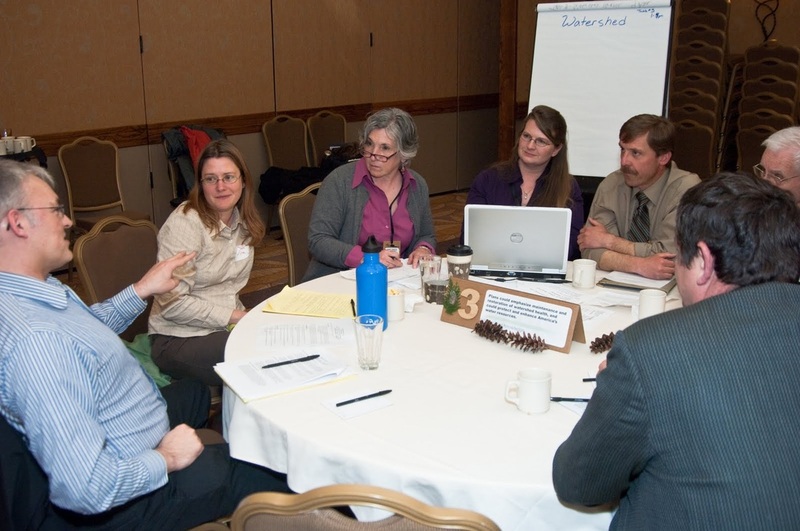 Help develop a comprehensive, balanced, widely supported national forest planning rule through regional public roundtables representing Oregon and Washington stakeholders. 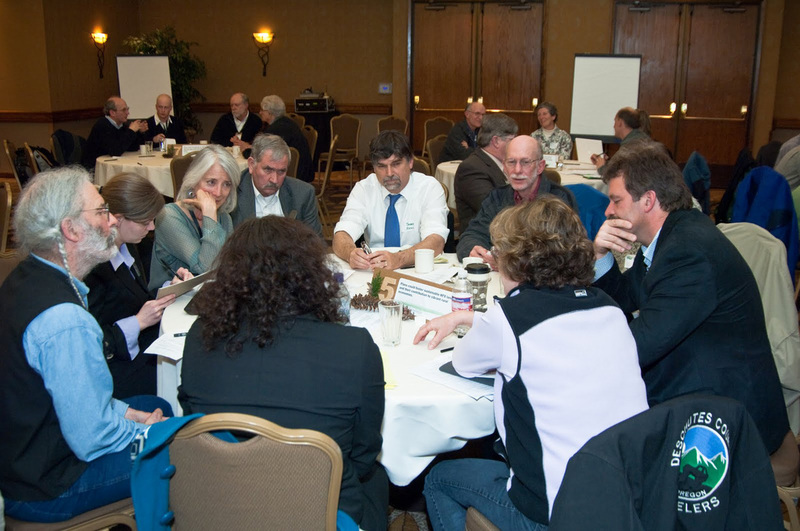 Provide accurate, synthesized reporting on stakeholders’ advice. 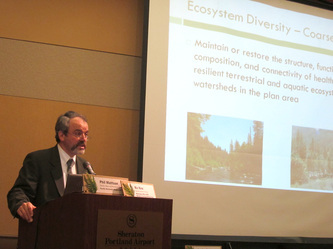 Tribal Governments; State Governments of Oregon and Idaho; Counties neighboring or impacted by Forest Service lands. 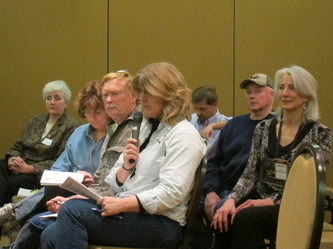 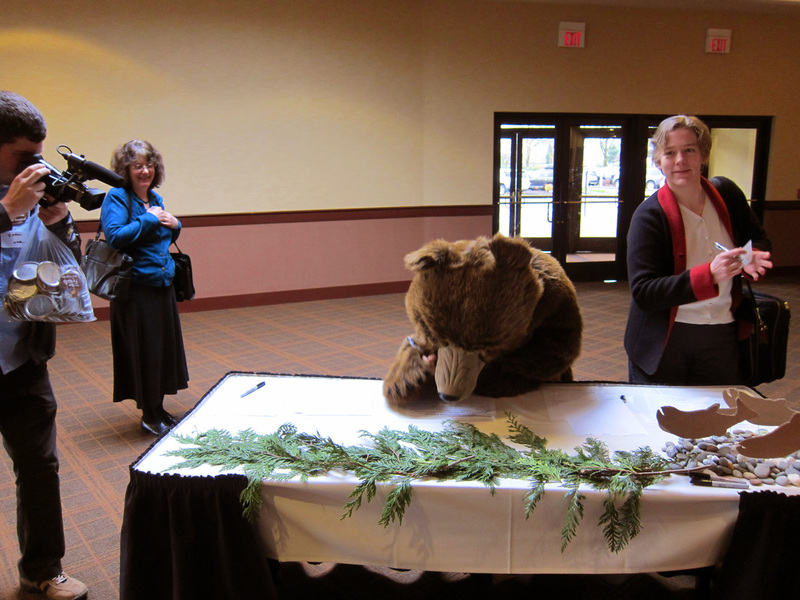 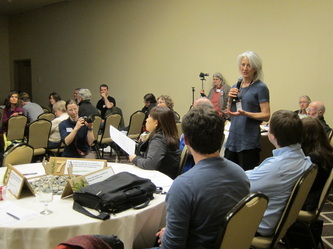 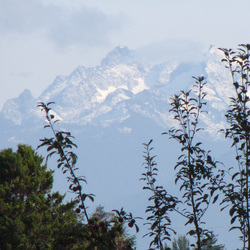 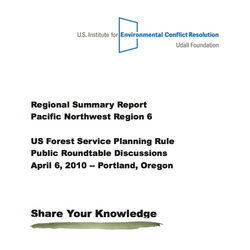 With the U.S. Institute for Environmental Conflict Resolution, USDA Forest Service Region 6, and stakeholder representatives, strategically planned, designed, facilitated and documented public roundtables in Oregon and Washington involving over 200 participants in 2010 and 150 participants in 2011. Participants discussed what specific federal guidance (“Rule”) should underpin national forest land management planning. Identified themes supported by multiple stakeholder groups. Drafted advice and suggestions from the region’s stakeholders for the rule writers. 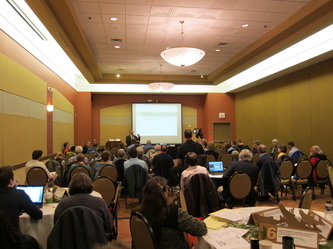 Followed up with presentations on the ensuing Draft Rule for stakeholder discussion and input.